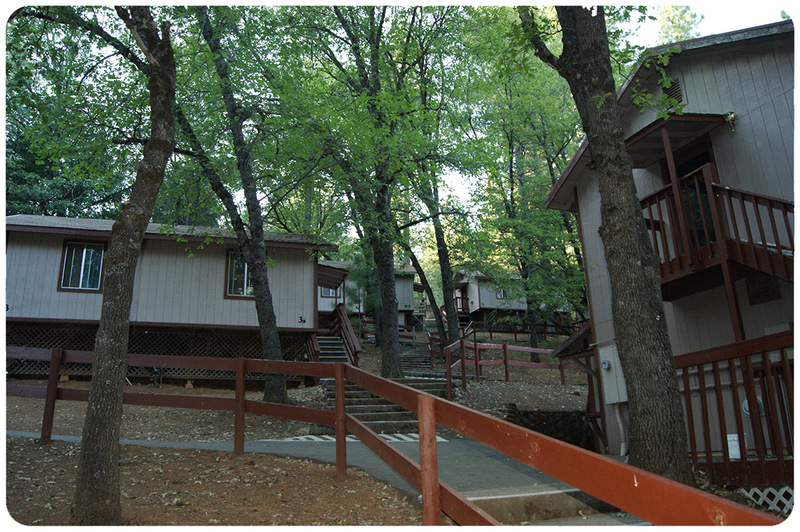 Capital Mountain Camp is a Christian camp and conference center occupying 40 acres in the foothills of the Sierra Nevada. 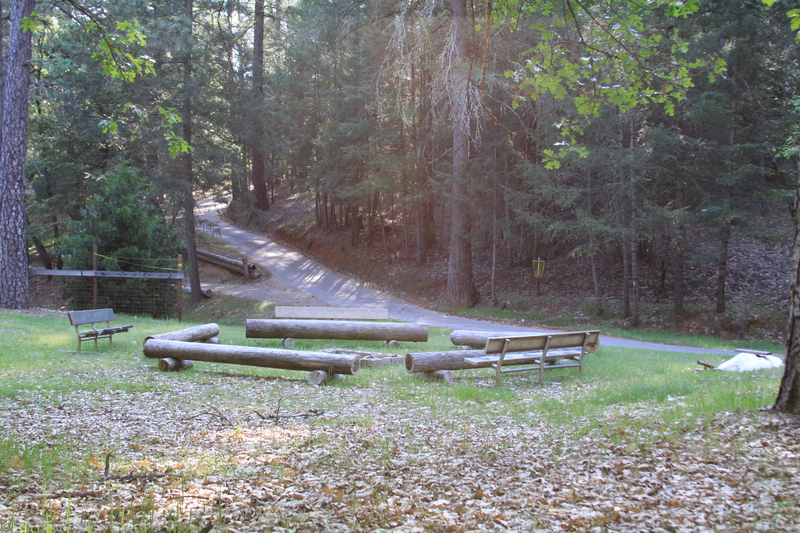 Capital Mountain Camp is a full service year round camp. While summer camps are most popular for many organizations, we offer wonderful opportunities for fall, winter and spring camps as well. CMC is just minutes from the snow and often times receives it’s own share of snow. The fall colors are spectacular as the trees begin to turn and the spring air is invigorating. 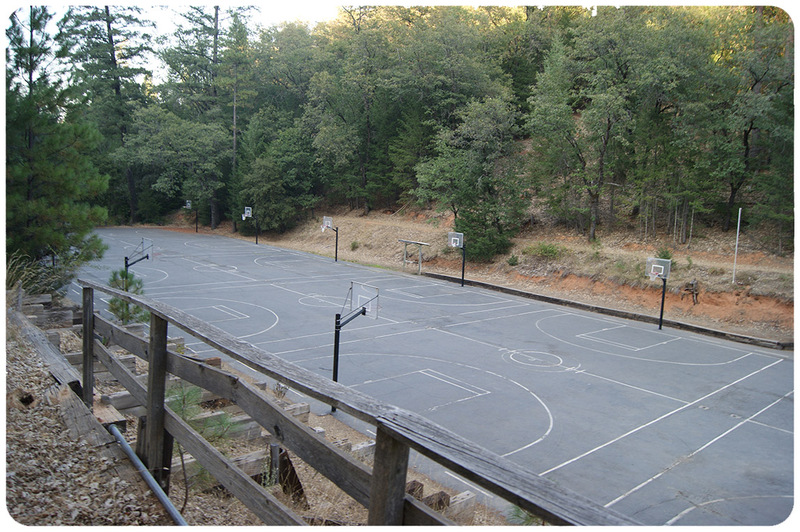 Capital Mountain Camp has been dedicated to hosting and meeting the spiritual needs of campers for more than 20 years. 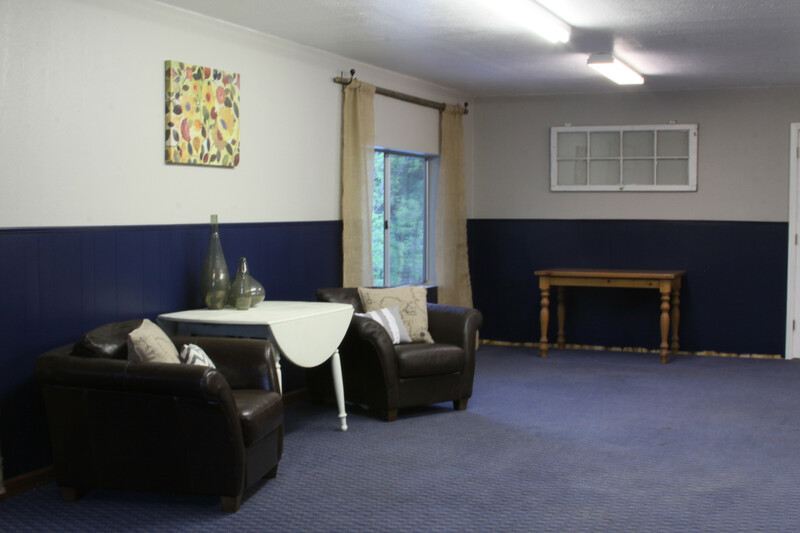 The camp offers everything necessary to escape the stresses of your daily routine and to enjoy the peace and beauty of God’s creation…the great outdoors. The staff is committed to servant leadership through providing a bed, a meal and an opportunity to breathe fresh mountain air. It is our prayer that those who visit will leave re-energized spiritually, emotionally, and physically. At Capital Mountain we say we are providing a passion for peace. As campers explore nature, experience the quiet, take in the sunrise or sunset and gaze at the stars in the night sky, they begin to marvel at God’s wondrous creation and our unique part in His glorious plan.